Home Off Beat	A mechanical cigarette marvel! You may take a lot of time to understand what this box actually is, so this time I have decided to keep the guess game out. Yeah! 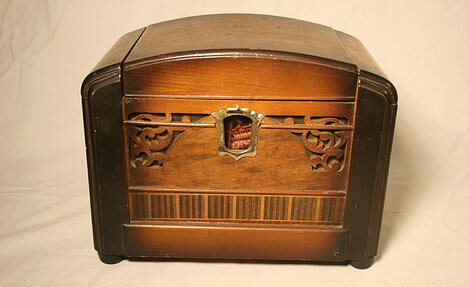 I am gonna tell you that this is no jewelry box, neither a radio, not a basket and neither a casket. This piece is actually a mechanical gem! OK! No more games, it is a wooden cigarette box! Surprised? Even I was, especially after noticing the oh-so perfect detailed carving on the box. 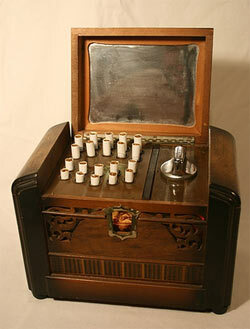 This cigarette marvel contains dancing cigarettes, music box, a mirror and even lights that blink alternatively. It also features a lighter with a revolving display of images that you can see through the front window. Whoa! Now can we say that this is just about cigarettes? This costs $32 but nothing is known about the manufacturers or designers!Needless to mention-hats off to them!